Has Jesse Tyler Ferguson found love? 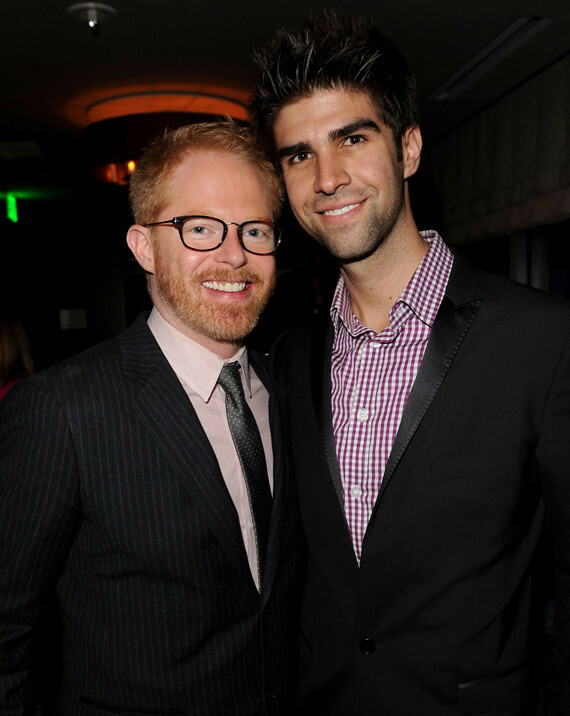 OUT Magazine has listed Modern Family star Jesse Tyler Ferguson as one of the most eligible bachelors but according to Us Weekly, Jesse is getting very close to actor Justin Mikita. The pair were seen at Elle’s Women in Television event Thursday night (pictured above) and are reportedly set to attend Sunday’s SAG Awards together. The cat of Modern Family is nominated for best comedy series ensemble. They make a very cute couple! 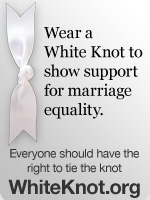 There are a few pictures here showing them holding hands.